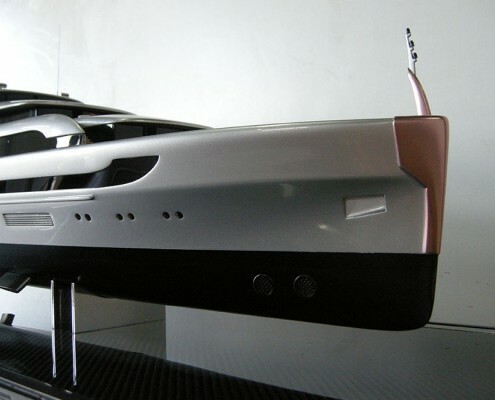 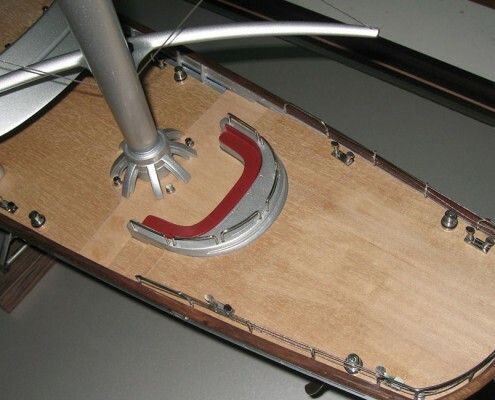 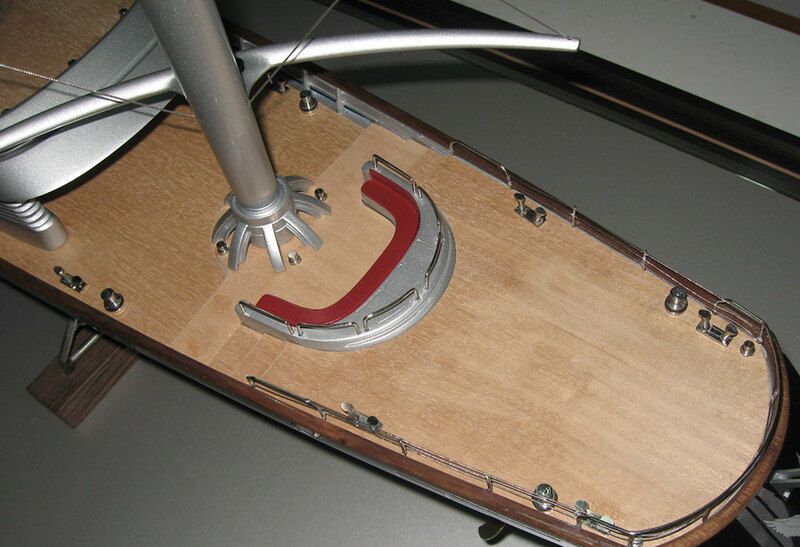 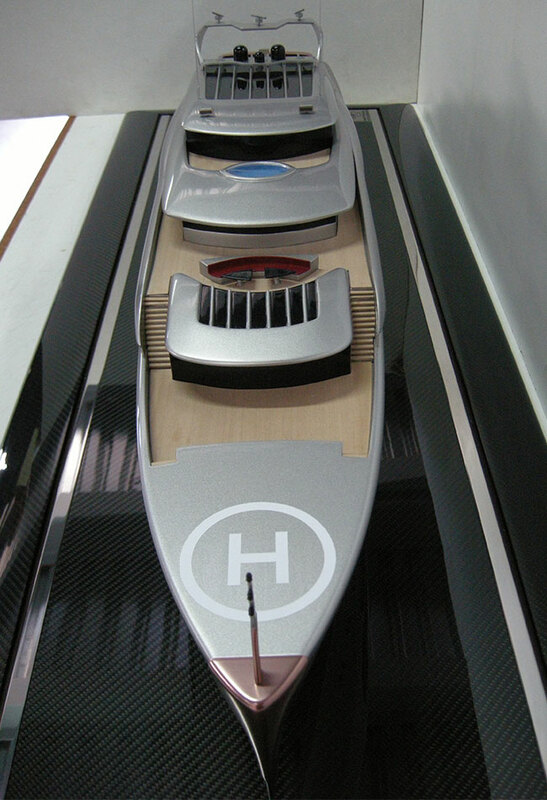 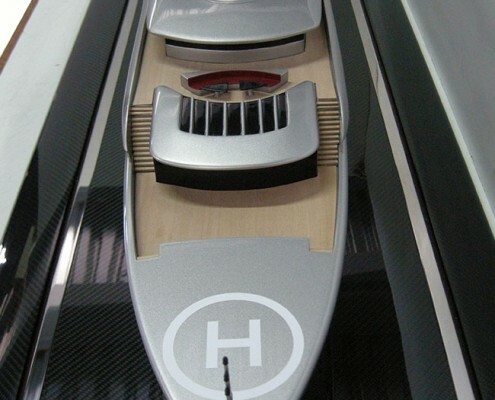 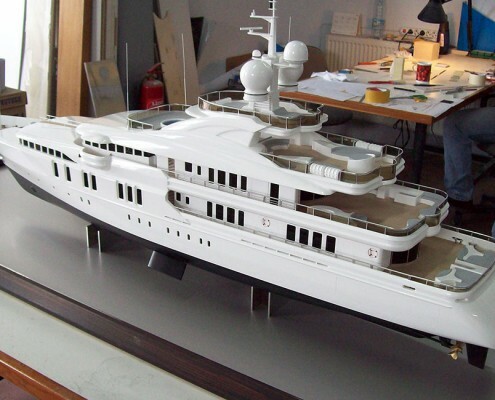 The 3D drawings of our boats are being done by a professional firm. 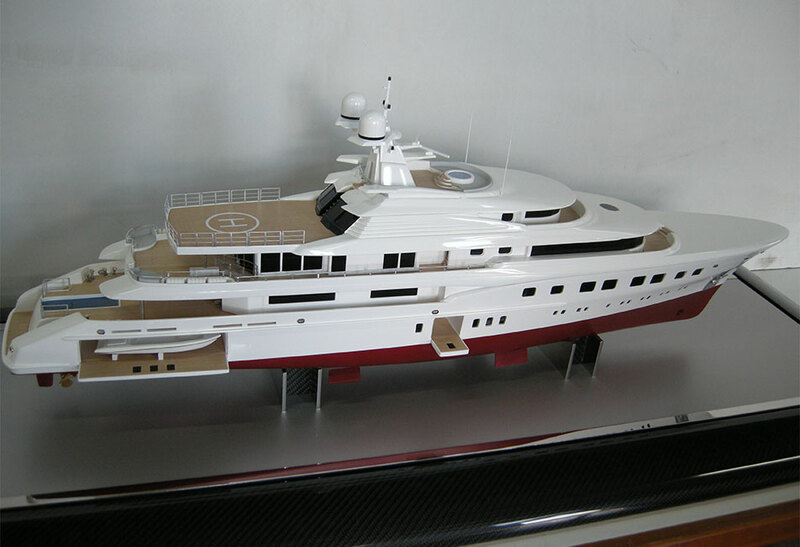 After we manufacture the models in 5axis CNC machine, other remaining applications are done in model workplace. 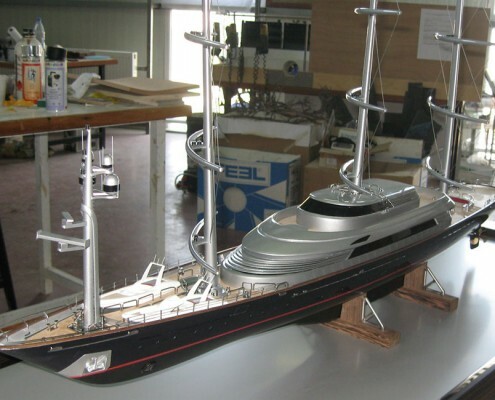 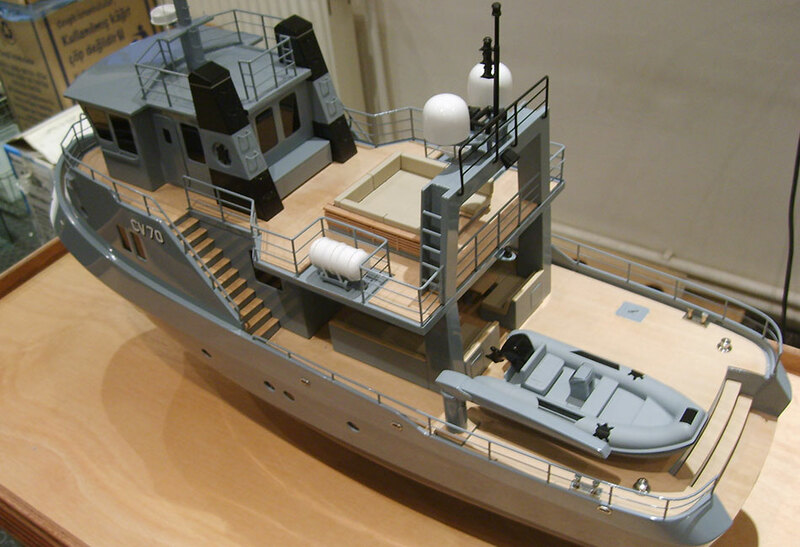 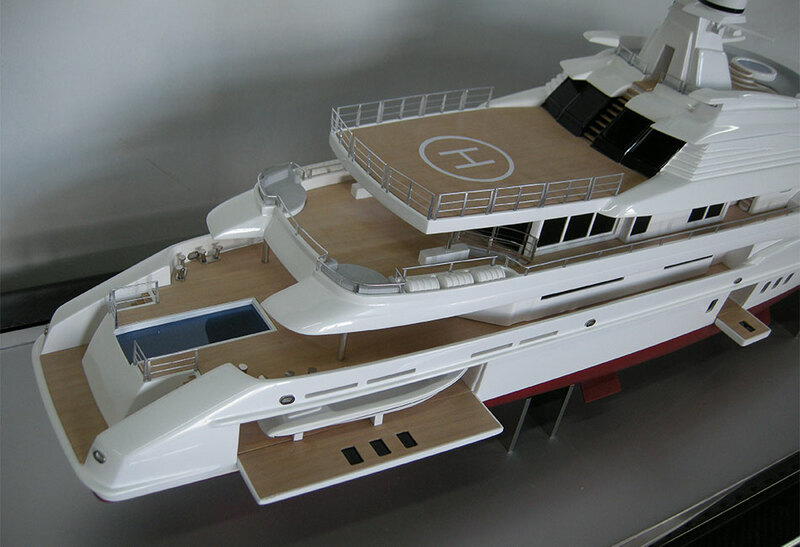 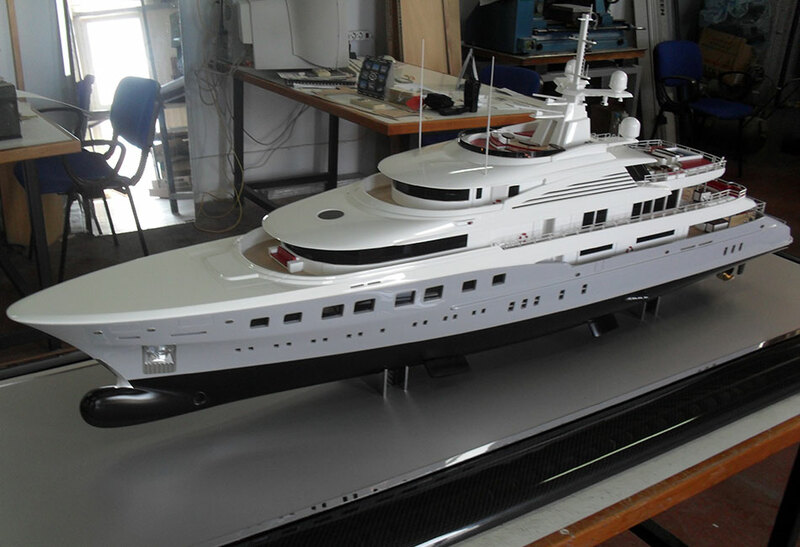 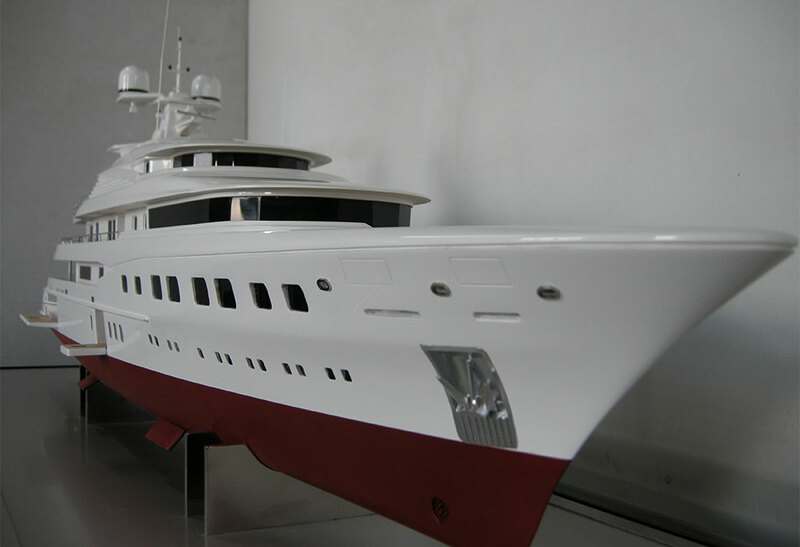 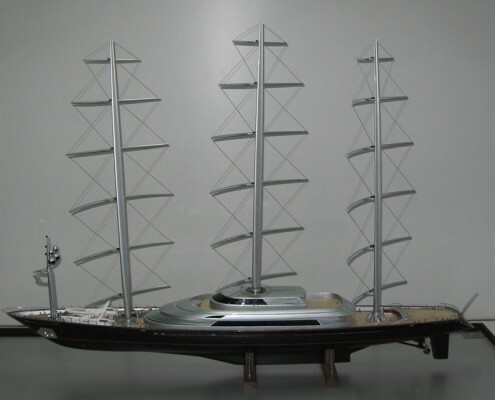 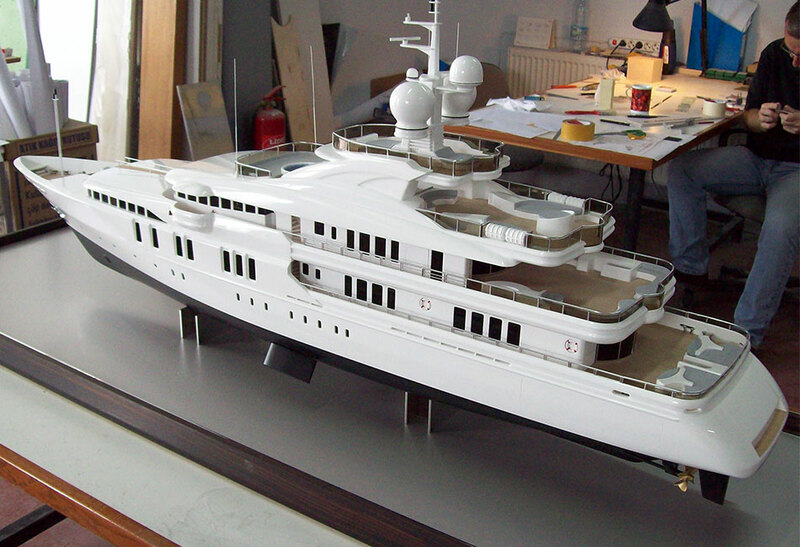 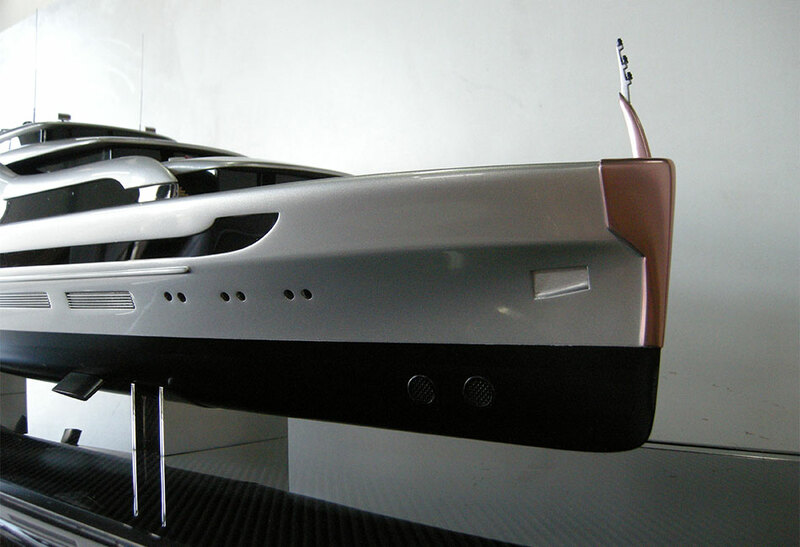 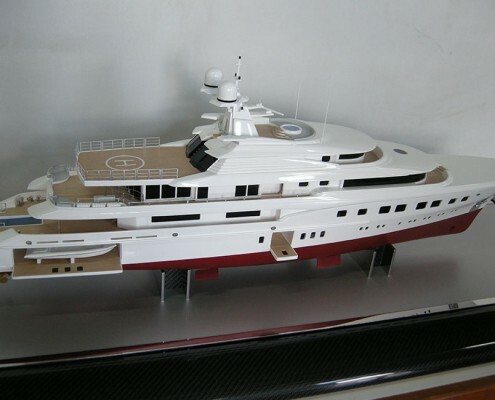 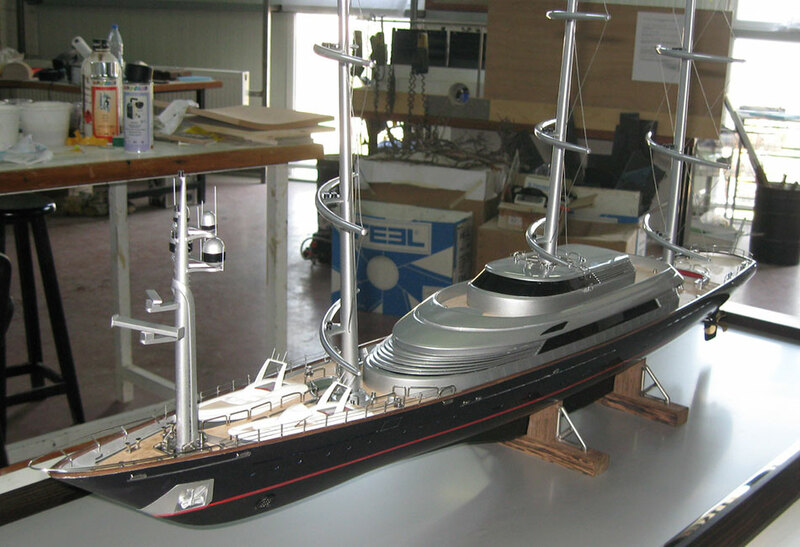 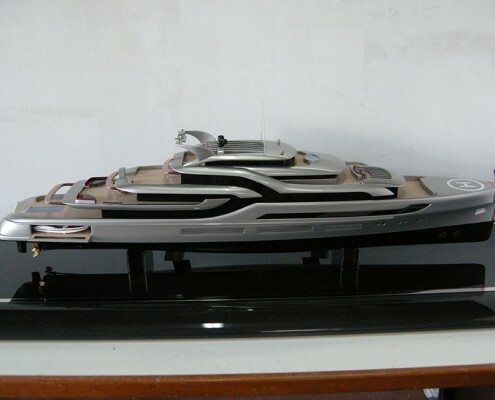 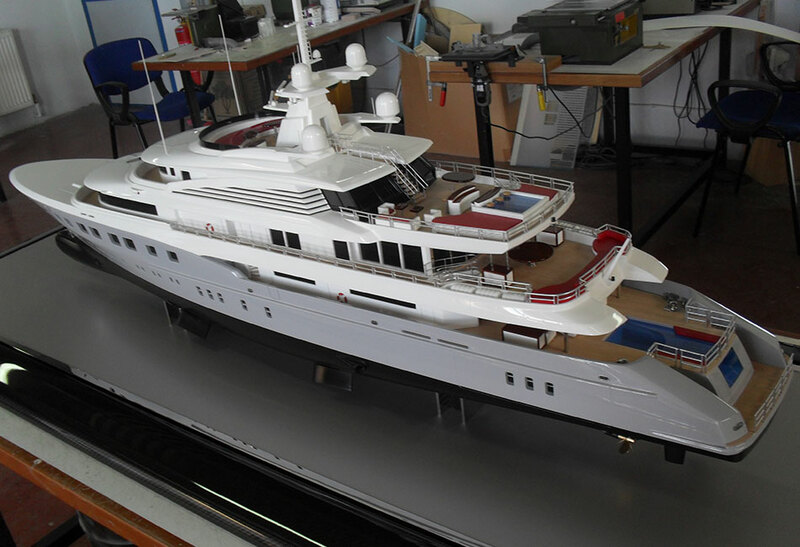 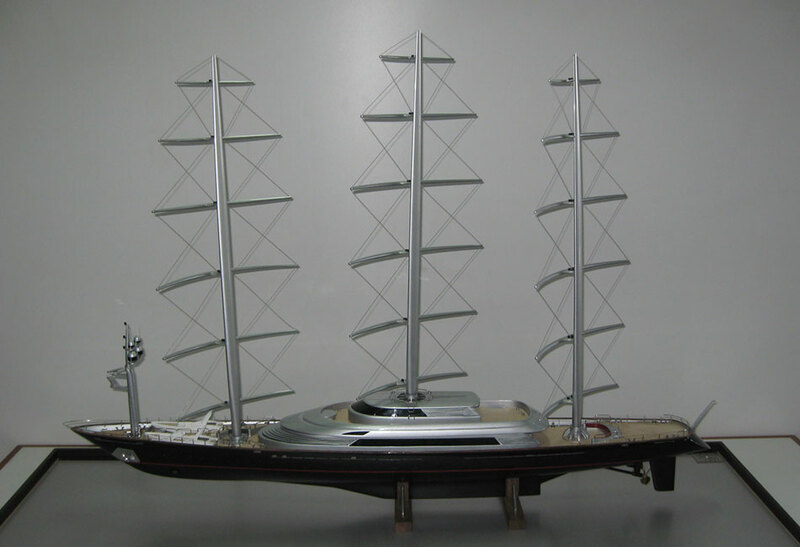 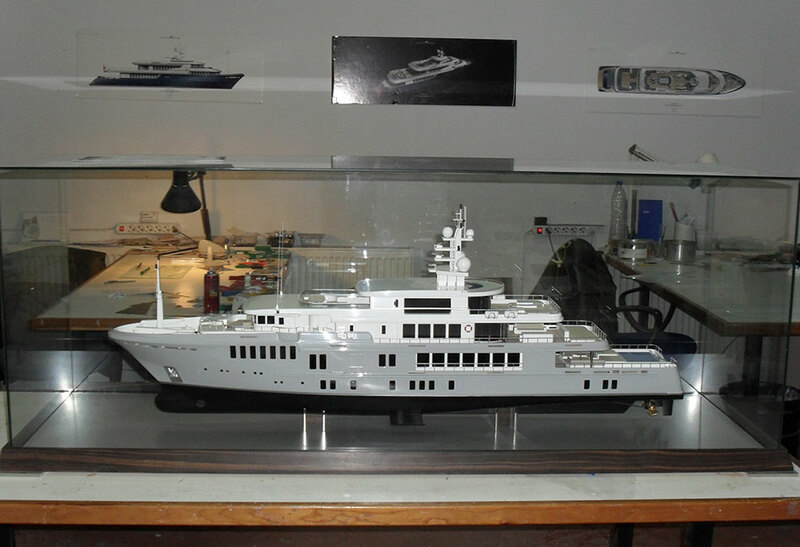 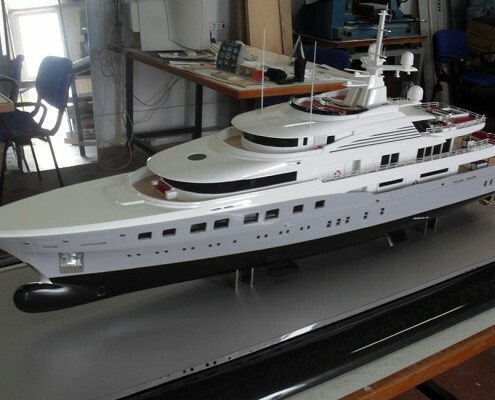 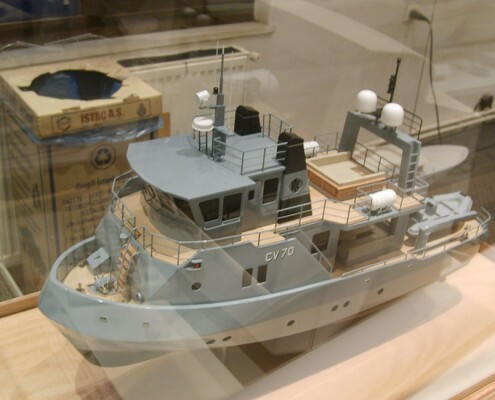 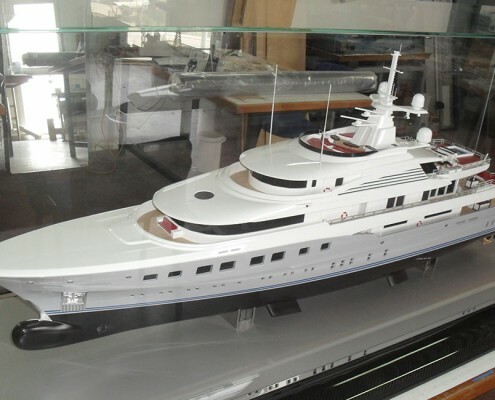 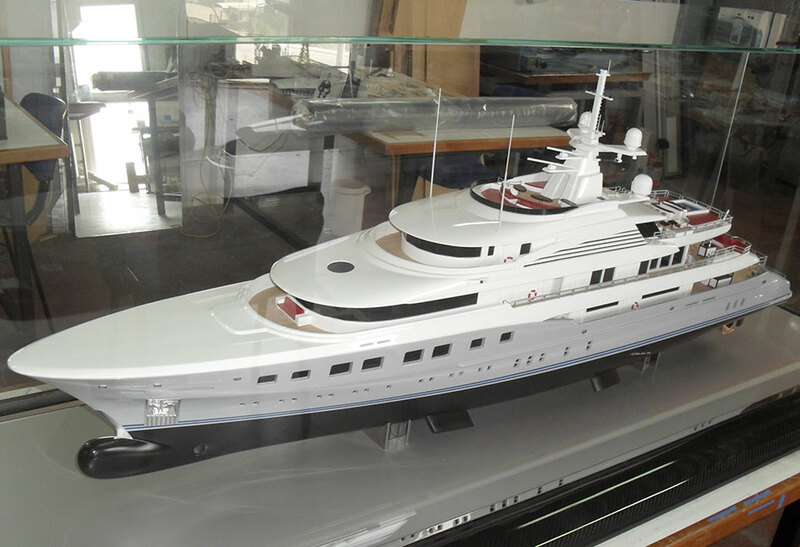 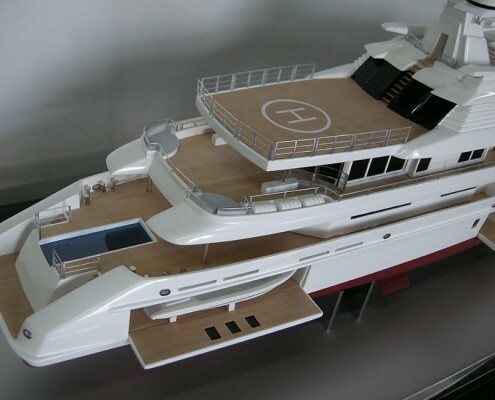 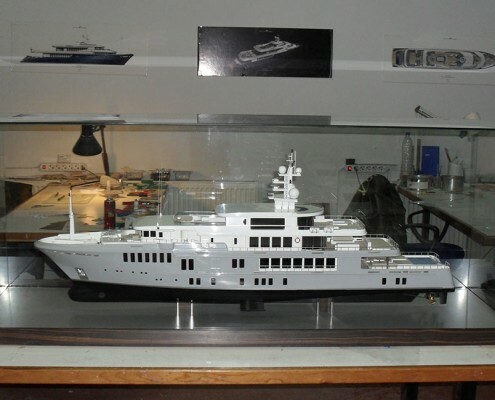 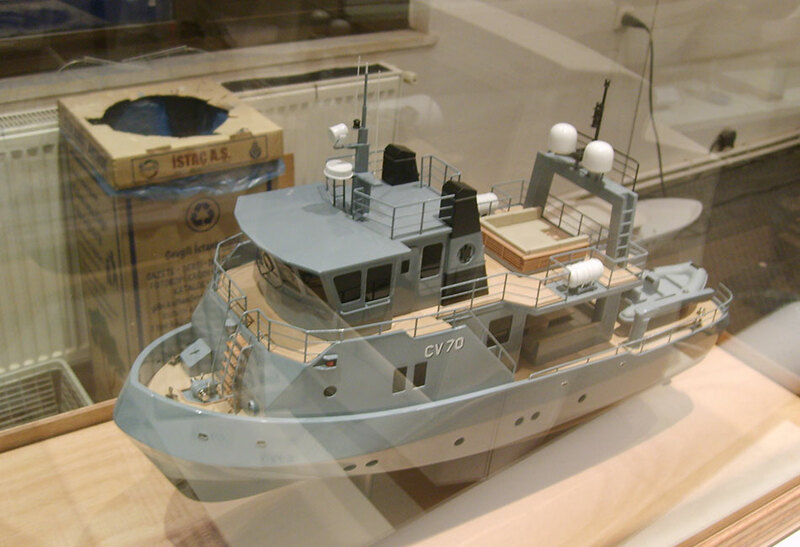 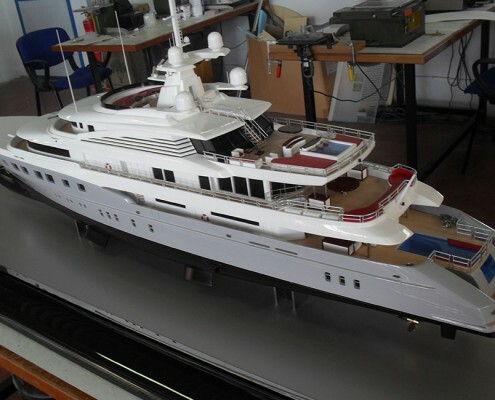 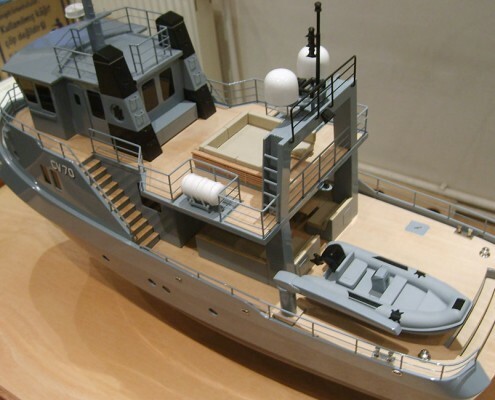 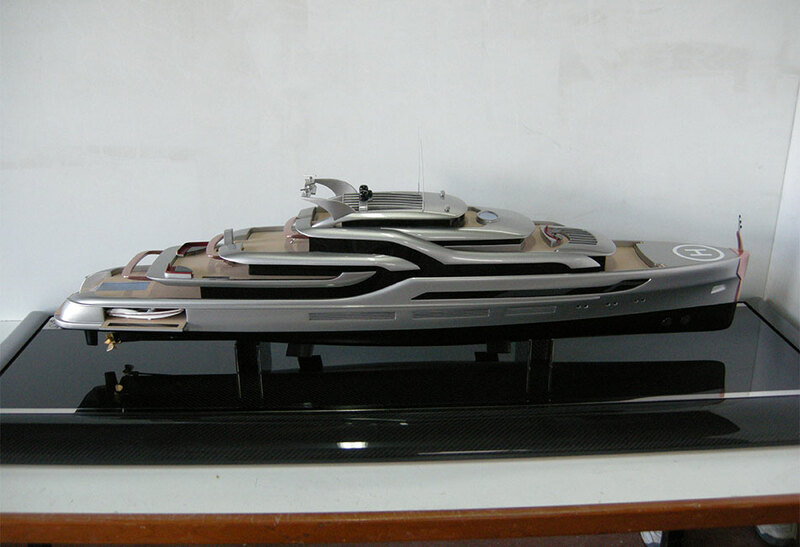 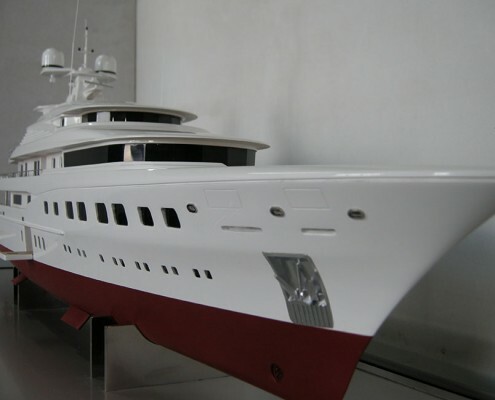 The models are parallel in certain dimensions to the real boats in milimetric scales.